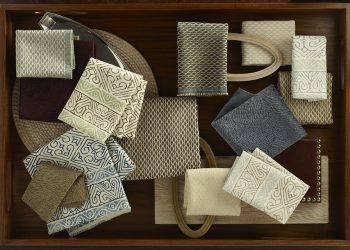 Greenwich – the latest collection from Kravet – celebrates the heritage of the Kravet archives. 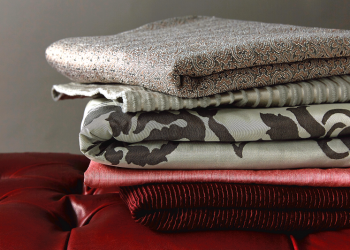 This classic selection of prints, embroideries, velvets and textures have been beautifully reinterpreted for today, with a fresh new color palette and a modern style sensibility. 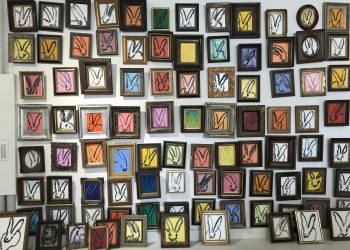 The collection offers an updated look to a traditional aesthetic. 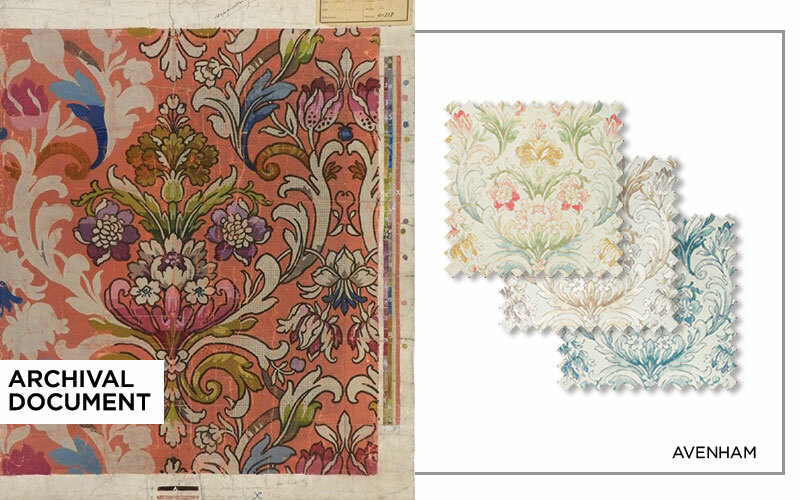 Derived from an antique linen document in the Kravet archive, LAMBROOK is a charming tree of life design depicting birds and butterflies intermingling with fanciful flowers and patterned foliage. 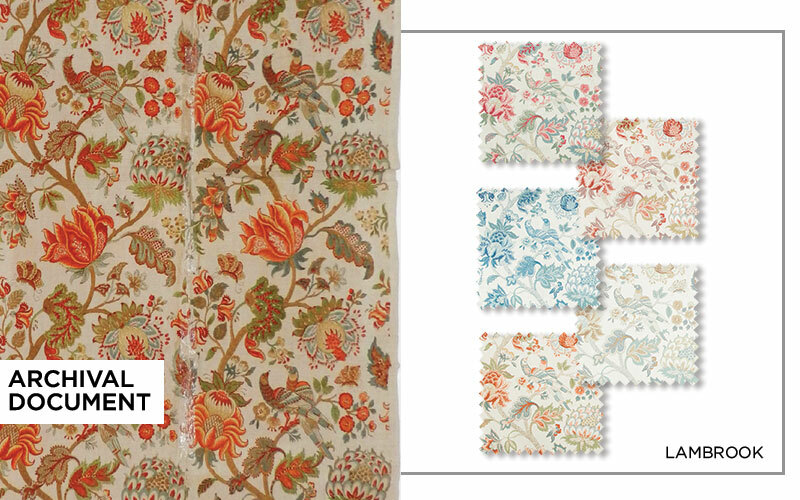 AVENHAM, another signature print, incorporates peonies framed by swirling, leafy scrolls and tulips. WOLLERTON adds interest with its undulating leafy vine, forming a subtle stripe alongside the growing branch of fruits and flowers. 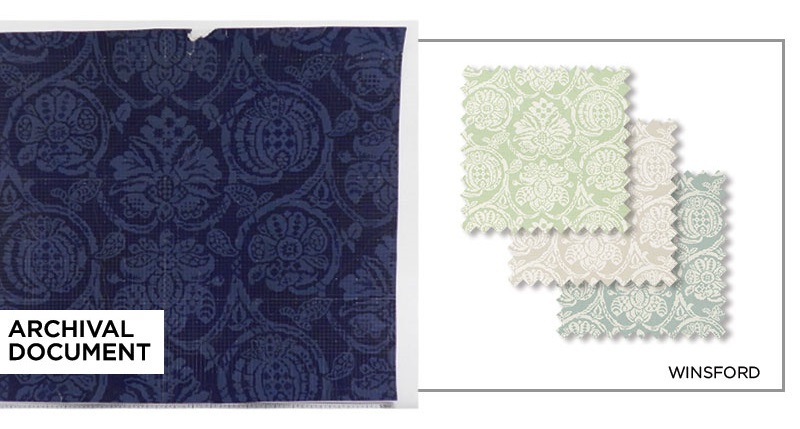 This batik-inspired design was adapted from a document in the Kravet archive. WINSFORD, inspired by a document originating in the Ottoman Empire, is a damask style design that features flowers and pomegranates growing from curling vines. 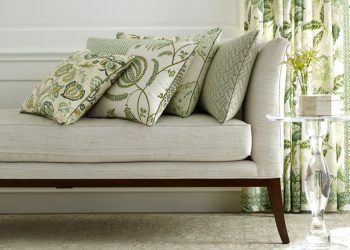 The silhouetted motif of this print, combined with the delicate detailing, gives this pattern a fresh new look. The crisp color offering in Greenwich, ranging from cool to warm palettes, breathes new life into these traditional designs. 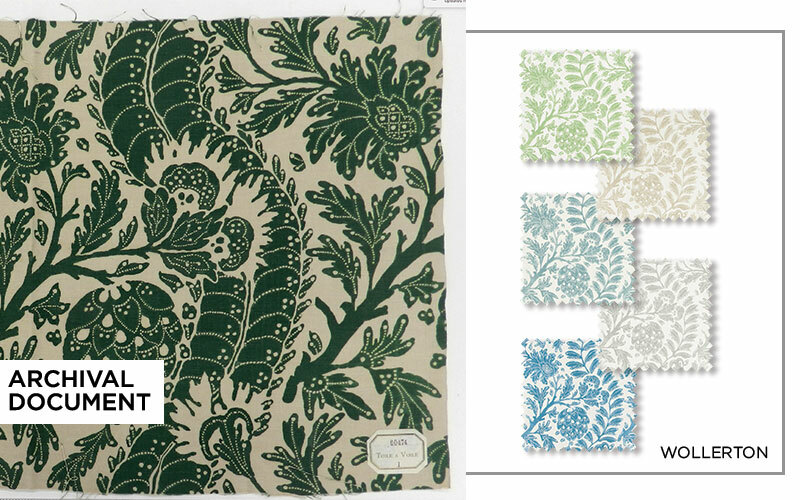 Classic blues, linens and grays transition into soft aquas and leafy greens. A freshened hue of terracotta and touches of beautiful berry red and pink are balanced with serene neutral ivory and white, for a well-rounded palette. 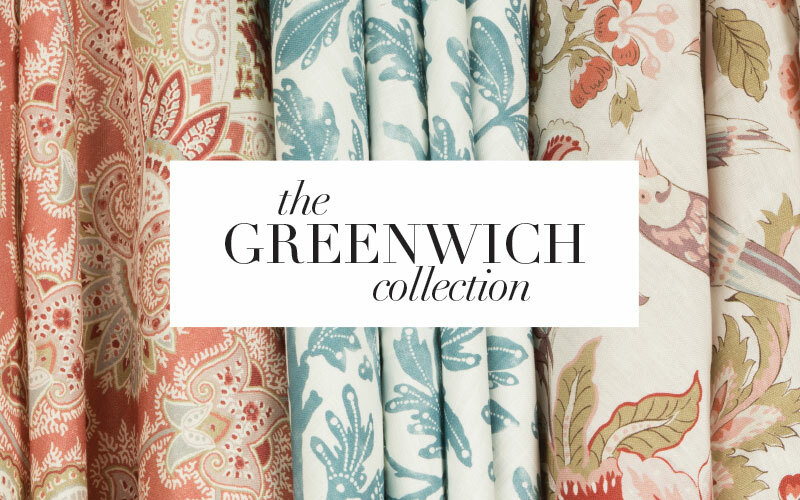 With the range of patterns comprising this collection, Greenwich offers a lively perspective on old-world charm. 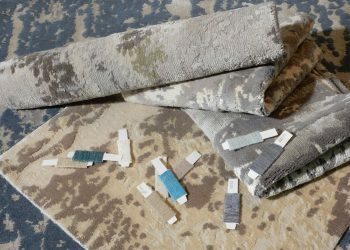 Lavish Floorcovering from Malene B.